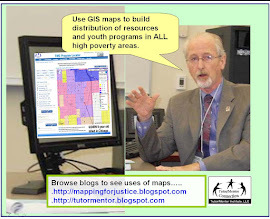 Mapping For Justice: Half the World Still not On-Line - Why this Matters. 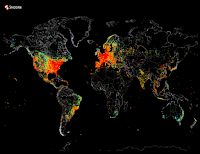 Half the World Still not On-Line - Why this Matters. I saw this map on Facebook today and opened the World Economic Forum article to learn more. 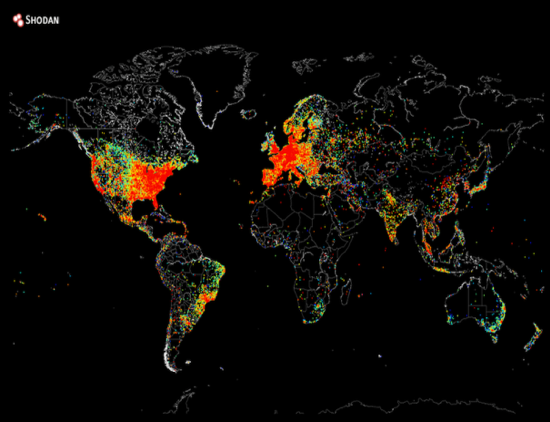 The orange and green areas of the map show hot spots of internet connectivity, meaning the US and Europe and scattered places in the rest of the world are on line and able to read my blog or connect with me and others in meaningful on-line interactions. Read the article. See why this is important.